Europeanisation is a difficult task, Olga Stuzhinskaya of the Office for a Democratic Belarus. Olga Stuzhinskaya had a progressive education in Belarus and grew up thinking of her country as part of the European family. Yet when she came to Brussels in 2001, to study government and politics, she found other Europeans knew little about the country or its recent history of political repression. 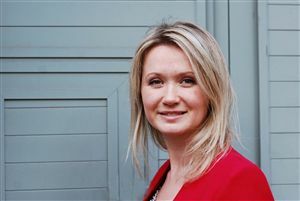 As she went on to internships and then a research assistant position at the NATO Parliamentary Assembly, her conviction grew that something should be done to raise awareness of Belarus in EU circles. 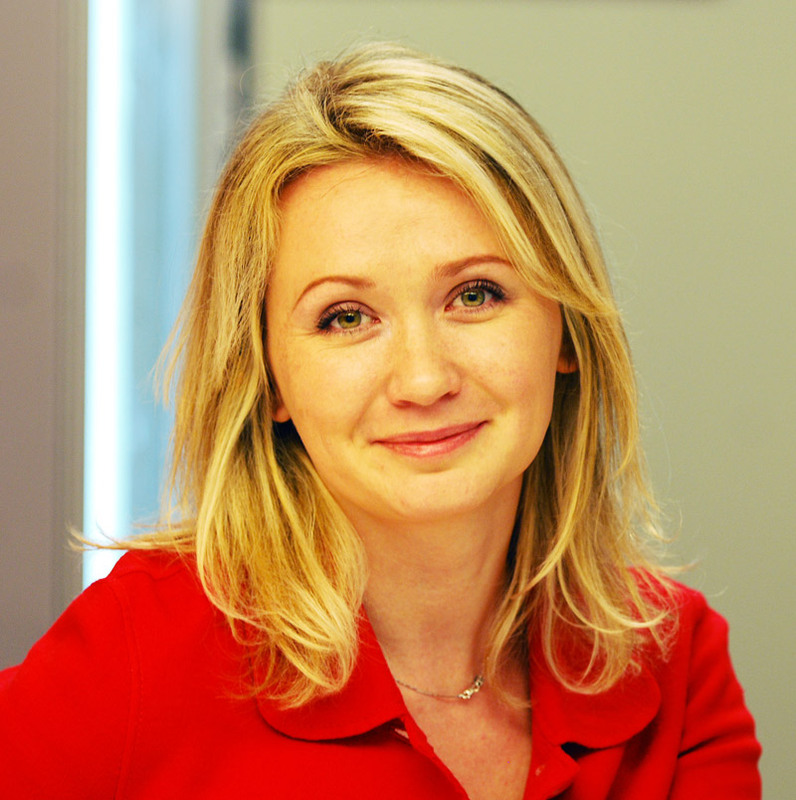 In 2006, with help from international colleagues and the blessing of civil-society groups and opposition politicians at home, she set up the Office for a Democratic Belarus. 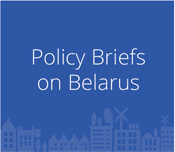 Initially the aim was to increase the amount of information available, particularly in English, and to bring Belarusians to meet policymakers in Brussels. “The key issue is that policy should be formulated using local expertise: research produced by local think- tanks and messages put forward by local civil-society and political actors,” she says. President Alyaksandr Lukashenka saw his supporters sweep to victory in Belarus’ parliamentary elections over the weekend after opposition parties boycotted the ballot. While the outcome was hardly a surprise, both international monitors and EU officials back in Brussels were quick to condemn the result. The EU High Representative’s spokeswoman Maja Kocijancic said: “These elections in a way are another missed opportunity for Belarus. 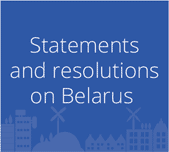 We therefore urge the Belarusian authorities to implement these international standards; their international commitments really and return to the path of democracy and human rights.” In power since 1994, Lukashenka has ruled Belarus with an iron fist, stifling any opposition. While he and his inner circle remain subject to an EU travel ban and other sanctions, the punitive measures appear to have made little difference to bring Belarus back in from the cold.